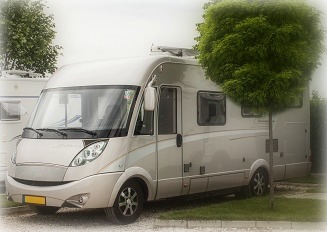 New and used Class B motorhomes are available in every state, built by an extensive range of manufacturers including Roadtrek, Winnebago, and Sportsmobile. Here a few of the Class B manufacturers and models on the market today. How many miles are on the rig? Does it have a generator? How new are the tires? What was your primary use for the RV? Have you had children or animals in the interior? As always, spend the money and have a professional inspect your purchase before you sign on the dotted line. You may save yourself a bunch of trouble down the road.